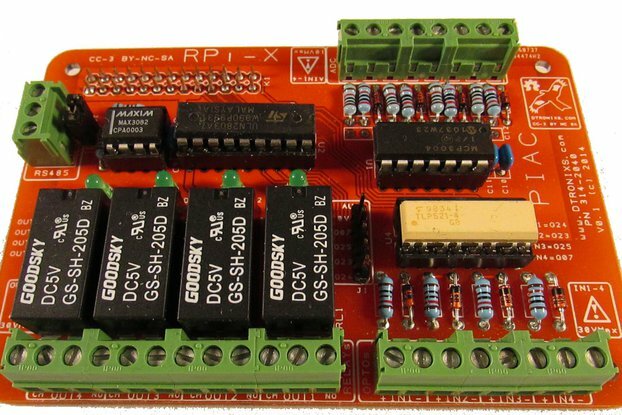 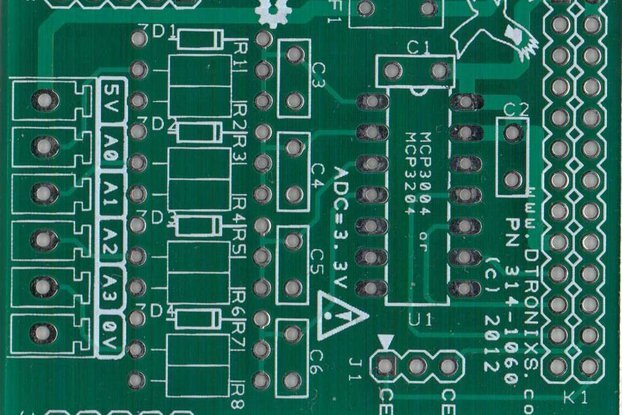 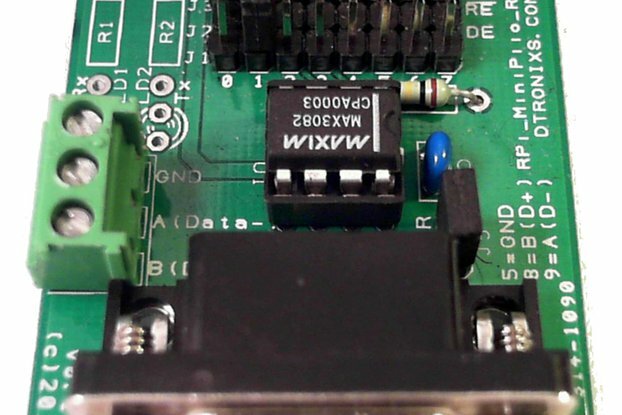 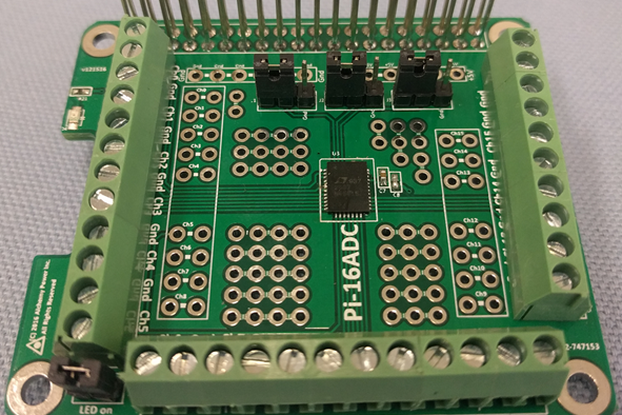 The RPi0 PIIO ADC16 is a 16-channel Analogue to Digital (ADC) add-on board for the Raspberry Pi. 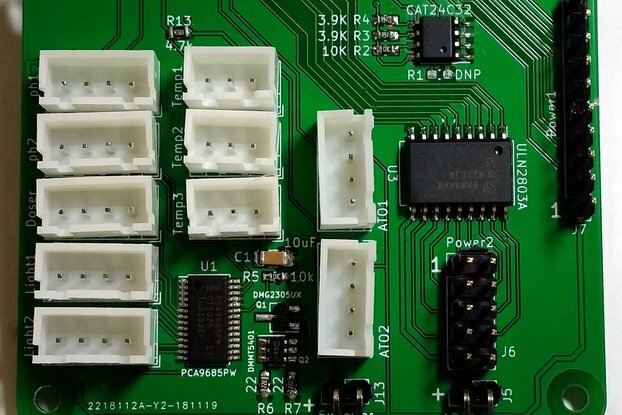 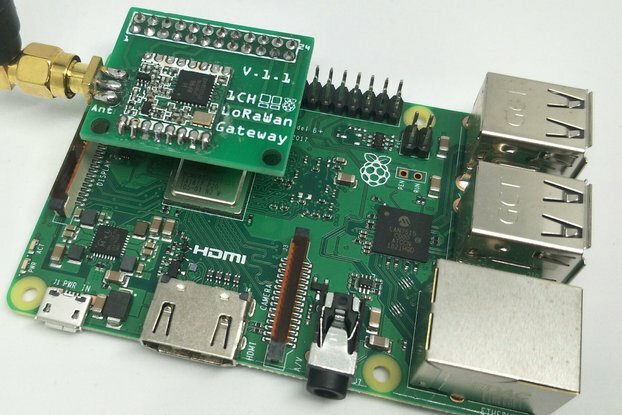 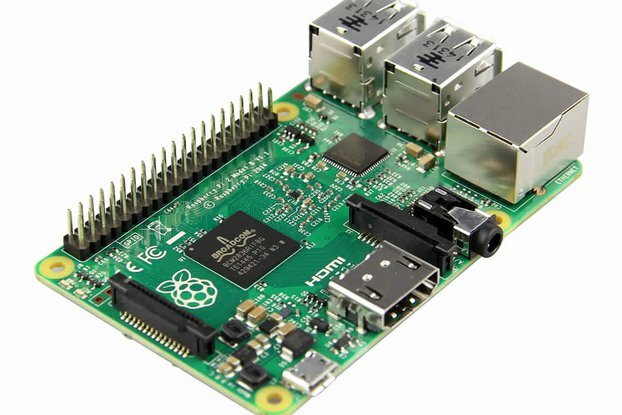 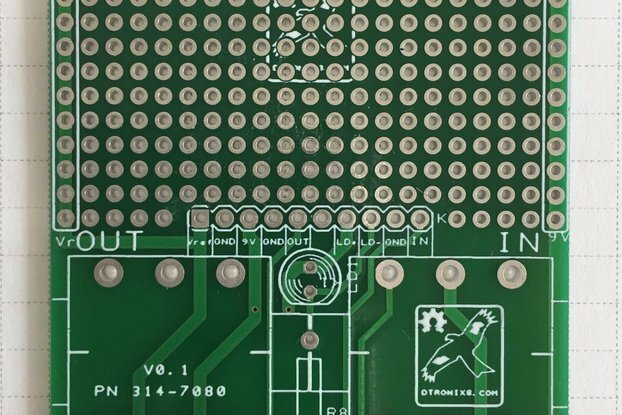 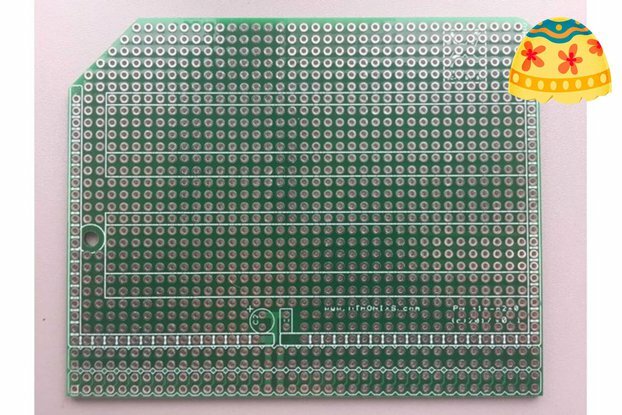 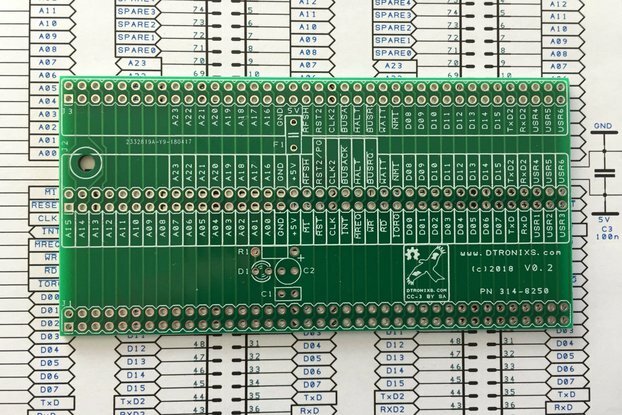 It is compatible with any 40-pin Raspberry Pi B+/2/3 and Zero. 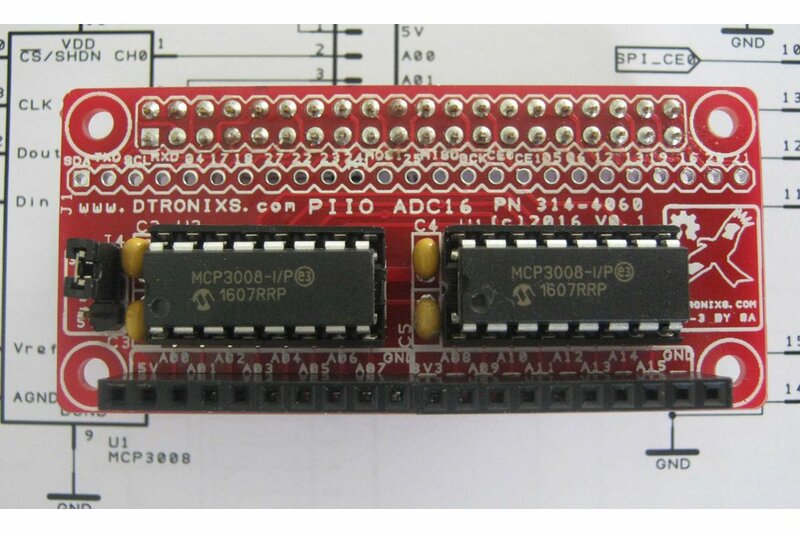 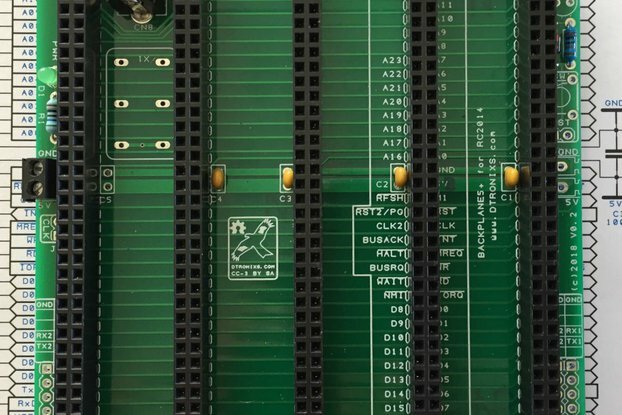 The ADC16 uses two Microchip MCP3008 8-channel, 10-bit ADC's to create 16 ADC channels. 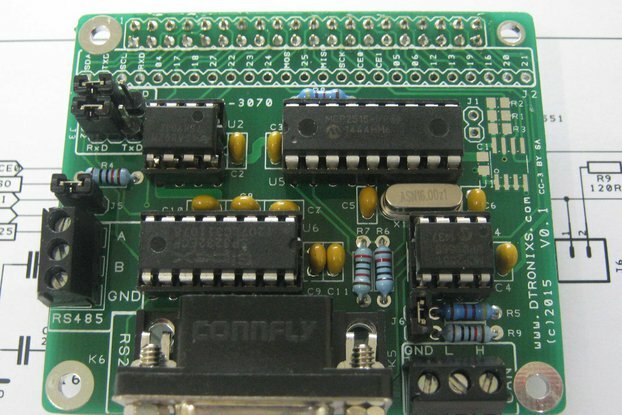 Each ADC is control via the SPI serial bus and uses one SPI chip select per ADC chip.